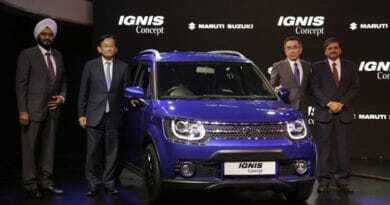 After a long wait, Maruti Suzuki attacked the compact SUV segment with the launch of the Vitara Brezza in March this year. 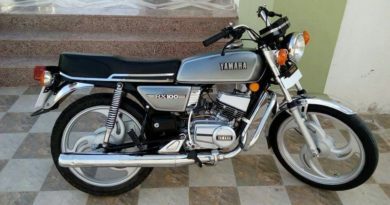 Nevertheless, there was a little disappointment because the car was only introduced with a diesel engine. 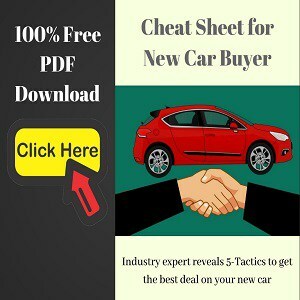 With the differences in the cost of petrol and diesel now decreased, not to mention the premium price tag of diesel cars, the demand for cars with gasoline is on the rise. To fill up this need, Maruti Suzuki is expected to present the petrol powered Vitara Brezza in the first quarter of 2017. 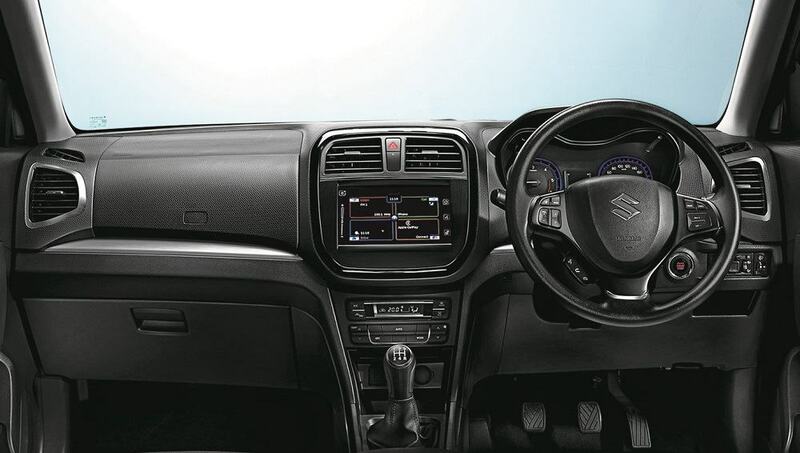 The petrol iteration of the Vitara Brezza is likely to be presented after the introduction of the Baleno RS packed with Ignis. The Brezza petrol is anticipated to come with a 1.0-liter BoosterJet engine which will make its debut on the Baleno RS. This engine develops 110bhp of power and 170Nm of torque and comes coupled to a 5-speed manual transmission. In terms of design,the Vitara Brezza petrol seem identical to diesel counterpart, except the badges of course. 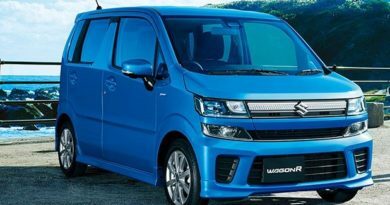 Also interior will stay without change and the list of functions will be equal to the diesel version too. 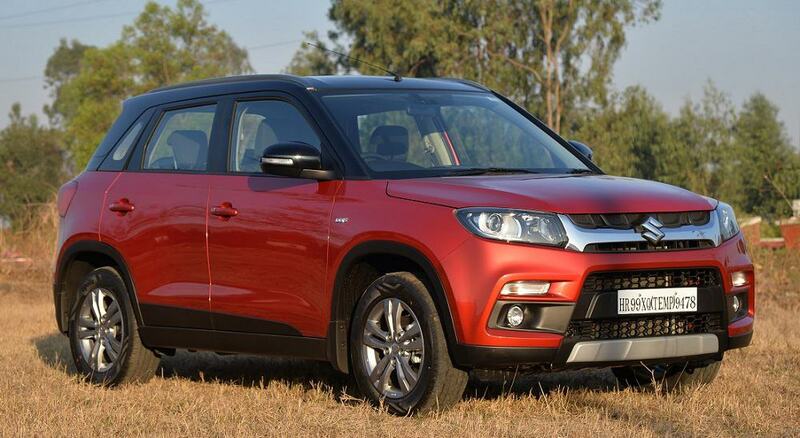 Since its introduction, the Maruti Suzuki Vitara Brezza was the best selling model in the compact SUV segment so much that in just seven months it had already registered sales of over 50,000 units. In the current time, the Brezza has a waiting period more than six months. 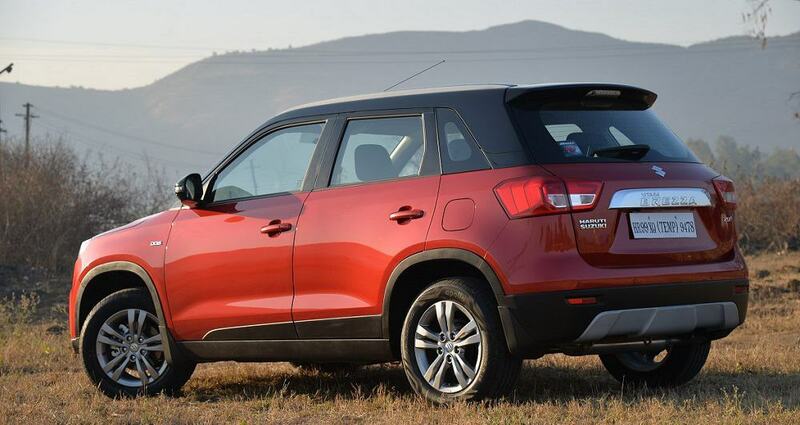 We expect that Vitara Brezza petrol will be pricing to start at around the Rs 7 lakh. 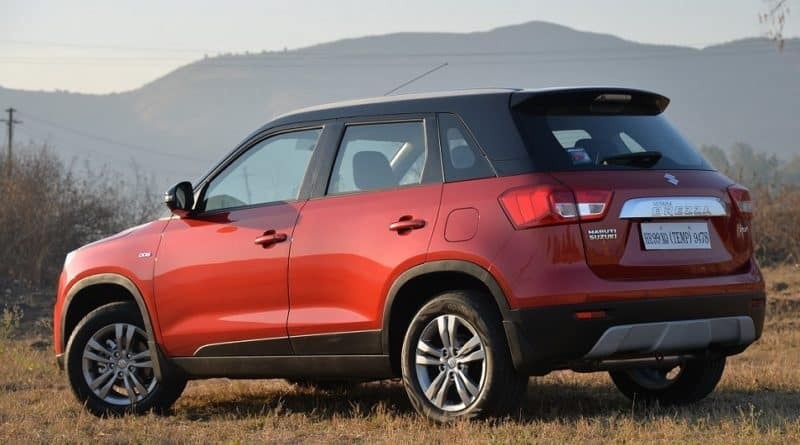 With the demand for petrol cars on the rise, the introduction of petrol powered Vitara Brezza is the perfect recipe to give an extra boost their sales numbers.